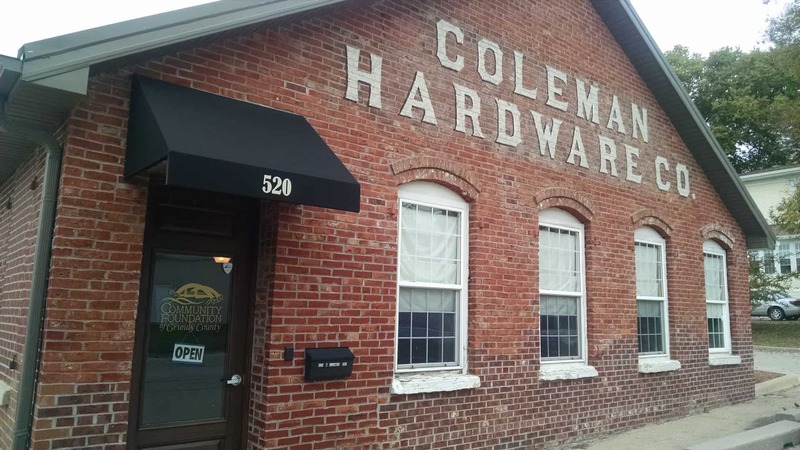 One of our part-time rental offices is ready for our first tenant – Anita Young of Chestnut Health Systems moves in next week for 3-4 days per month! 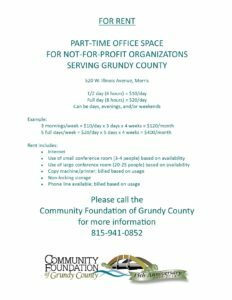 If your non-profit needs a part-time office in Grundy County, we might be your best bet! We have two new locking computer armoires so two agencies can leave some of your office items here all the time. We also have some locking file cabinets. 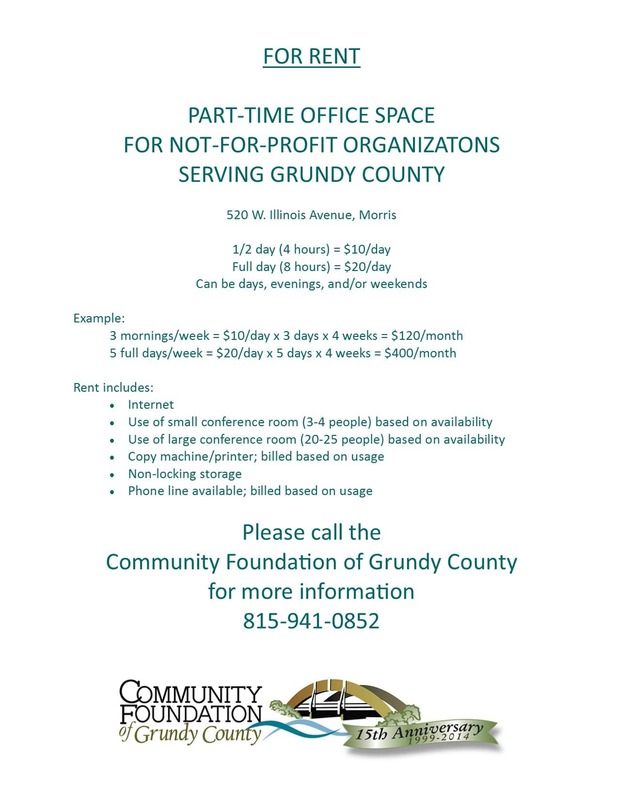 Includes free wifi, use of two conference rooms, and access to printer/copier (pay per sheet). Bring a company cell phone or make arrangements to use one of ours. Lots of parking!